Looking for a refrigerator that will match your range cooker? We offer exclusive refrigerators in different sizes and colors, that will match the cooker design you’ve chosen, both free-standing and integrated models. Looking for a dishwasher to complete your kitchen? View our selection of dishwashers! 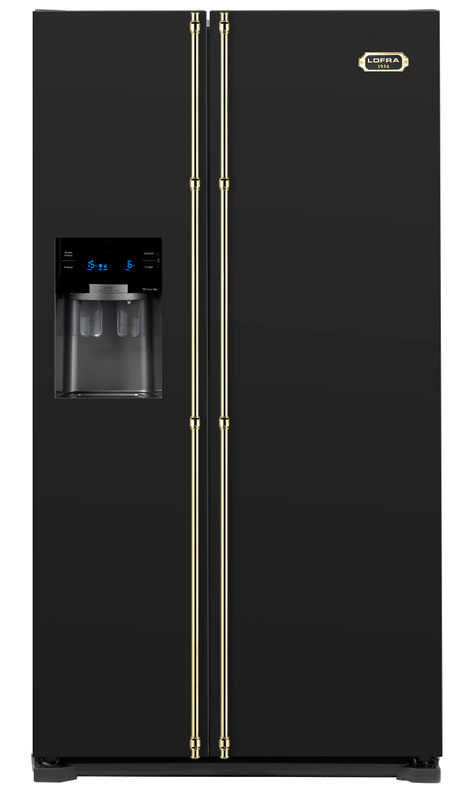 An exclusive refrigerator from the Italian company, Lofra, made to match the Dolce Vita series. 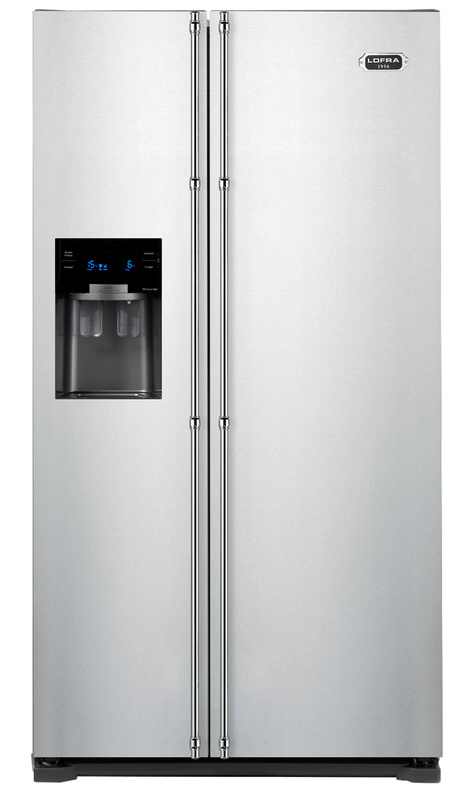 This refrigerator, which is produced in steel on the front and on the sides, is also available in other colours, with the same high quality finish. A top-grade fridge with an A+ energy rating will make your work in the kitchen more fun! 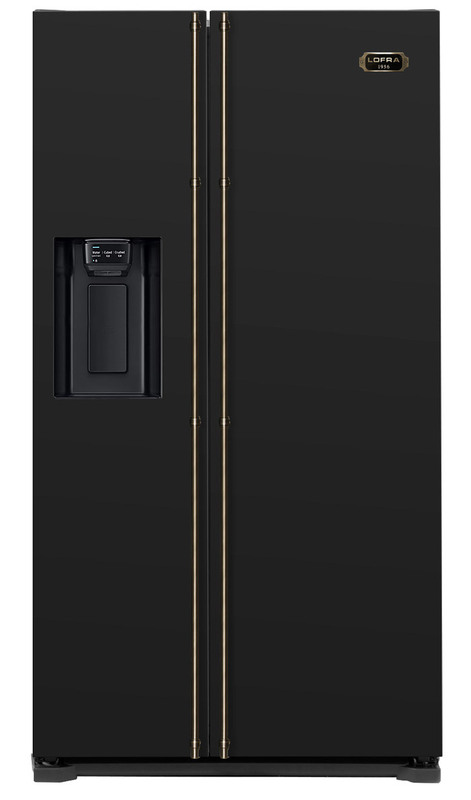 An exclusive refrigerator from the Italian company, Lofra, made to match the Dolce Vita series. The refrigerator comes with double doors and lots of space in both the fridge and the freezer. This refrigerator is built in a smart way, with loads of modern features, as well as optional ice machine, storage drawers specially designed for meat, fish, poultry, or fruits and vegetables, smart shelves for storing bottles in the door, a large, clear display, and a built-in light in both the fridge and the freezer. A top-grade fridge with an A+ energy rating will make your work in the kitchen more fun!